Greetings Family; welcome to another edition of Making The Connection. "Motivation" What or Who motivates us to live the life we live in and out of the training hall? Join your host Soke Haisan Kaleak and his co-host Salim abdur Rashid Hanshi for an indepth discovery on this topic. 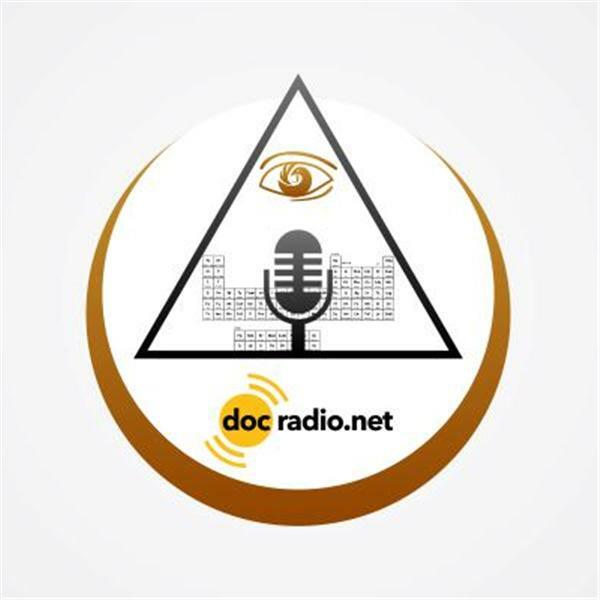 Listen @Docradio.net or Call in to speak with your host at (646) 716-6825. At 8pm this Friday 4/28/17. And as always..."May your good be better and may your better be blessed"